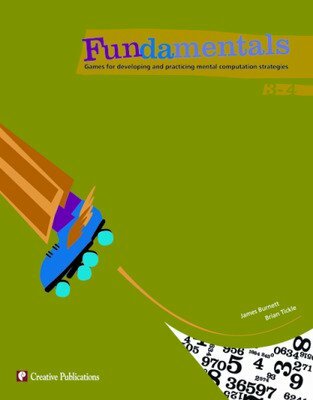 Fundamentals provides an engaging game environment that actively involves students in mental computation. 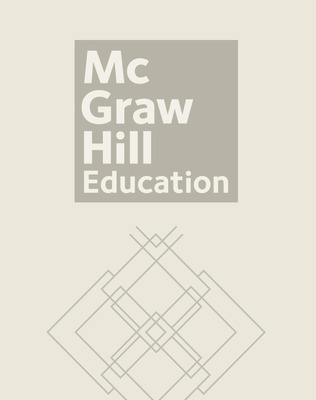 The games help to develop mental strategies that improve students' ability to solve problems. 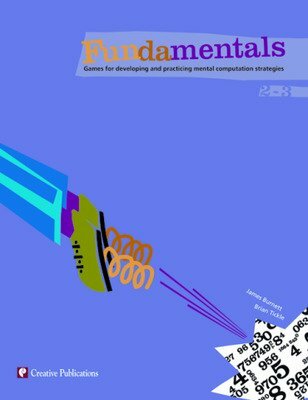 By focusing on the proofs of computation, rather than the result, Fundamentals turns students into mathematical thinkers who can apply their skills to solve the "real-world" math they’ll face every day.